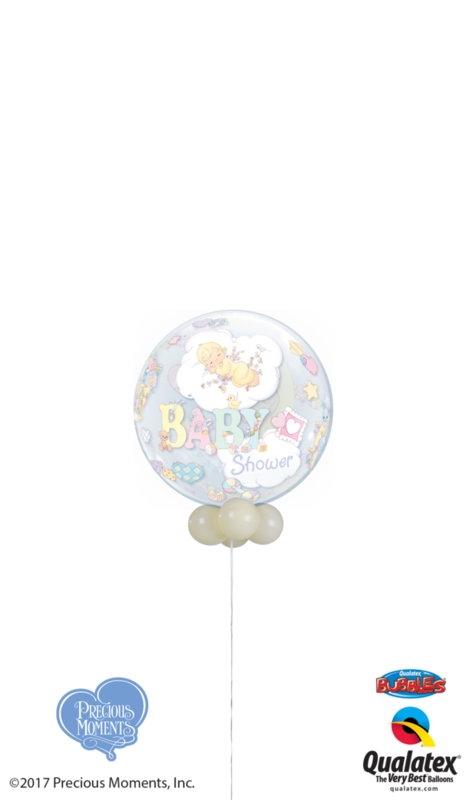 Our beautiful Baby Shower Bubble will make a fantastic impact on your afternoon tea or a gorgeous focal point at your baby shower. Our beautiful Baby Shower Bubble will make a fantastic impact on your afternoon tea. 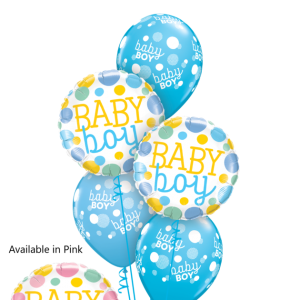 This also makes a gorgeous focal point at your baby shower.